robert pattinson. . Wallpaper and background images in the robert pattinson club. 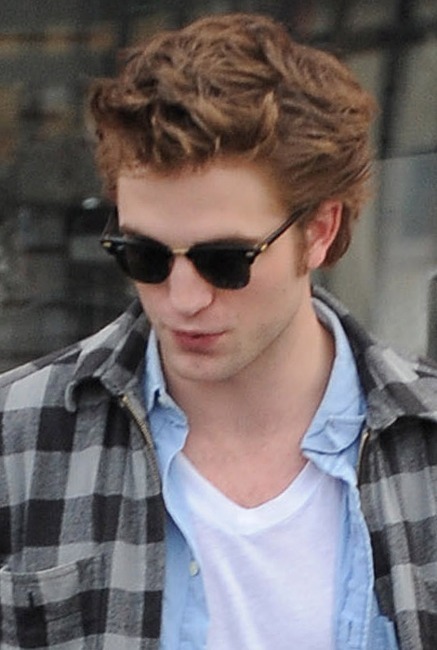 This robert pattinson photo contains gafas de sol, gafas oscuras, sombras, and tonos. 10 Reasons to amor Robert Pattinson!